There are some people in this world that we should all find inspiring. Those are people that have achieved borderline impossible things and yet they still have a modesty in them that’s hard to explain. The term “Living Legend” was coined for such incredible human beings and it is rather perfect to describe their character and achievements mainly. That’s our good Italian friend, Alex Zanardi. As you probably already know, Zanardi suffered a terrible accident during his CART years which resulted in a life-long disability. Having lost both of his legs, Zanardi had to start a new life which also opened new opportunities for the Italian. As he puts it in the video below, he didn’t ask himself how in the world is he going to live without his legs but rather how could he find a way to keep doing what he loved. He was more curious than depressed. 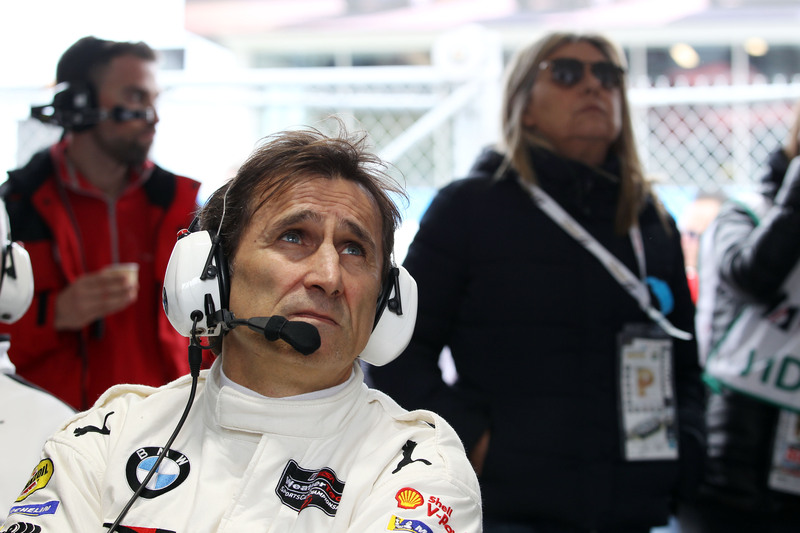 With the help of BMW, Zanardi continued to race over the years. BMW engineers created special devices for him to allow the double-amputee not only to drive, but to do so competitively, in a variety of competitions. 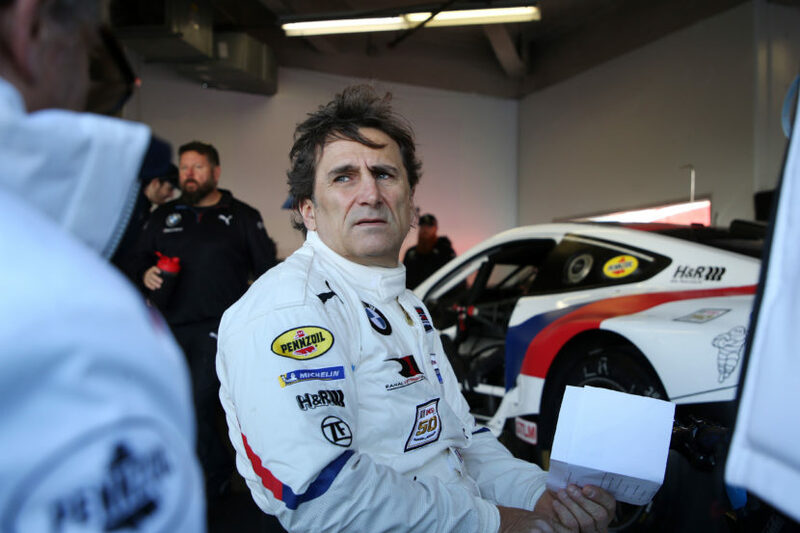 And no other motorsport race is more challenging than an endurance one and our good man just finished his first this part weekend, aboard the BMW M8 GTE at the 24-hour race in Daytona. However, he doesn’t seem to have any plans to stop here. The 52-year old wants to achieve even more, after winning triathlons and even Olympic gold. He will probably continue to impress us with his strong will and all we can say is: Keep going!